CHICAGO (WLS) -- A Glen Ellyn man has died after falling in Italy. 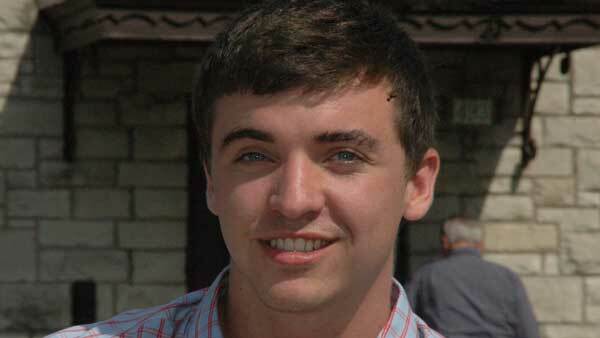 Andrew Mogni, 20, was studying abroad in Rome when he fell in January. The University of Iowa student may have been a victim of a robbery. He was flown back to Northwestern Memorial Hospital for treatment but passed away Sunday morning. He was also a graduate of St. Petronille Catholic School in Glen Ellyn, according to a tweet from the church. St. Petronille expressed its condolences to Mogni's family.